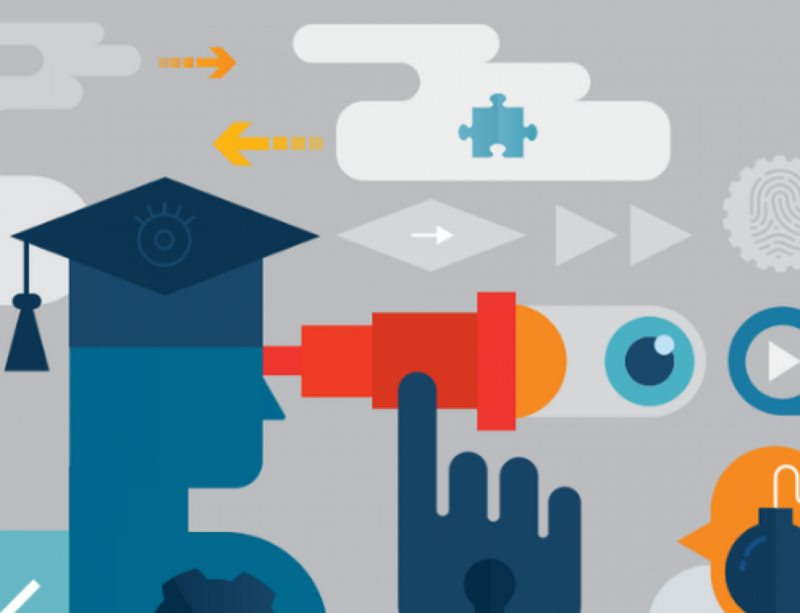 The pioneering of, and scaling of, propitious new ed tech requires targeted investment both public and private. 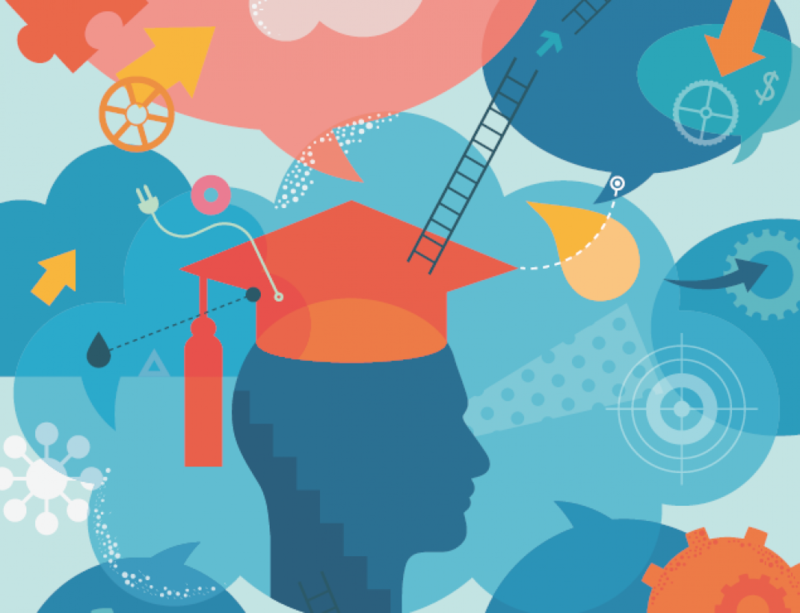 Competition for this investment continues to grow, as the number of companies seeking to provide profitable ed-tech solutions to educational institutions increases relentlessly. 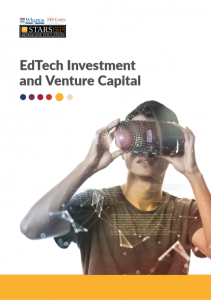 In this paper, we examine where investment is happening, who is investing, and what distinguishes an attractive ed tech venture from an unattractive one.